The We Tree Genealogy Blog: Win a Copy of "The Big Genealogy Blog Book"
Win a Copy of "The Big Genealogy Blog Book"
My birthday is coming up and I decided that the best way to celebrate was to give away presents. Who wants a present for my birthday? 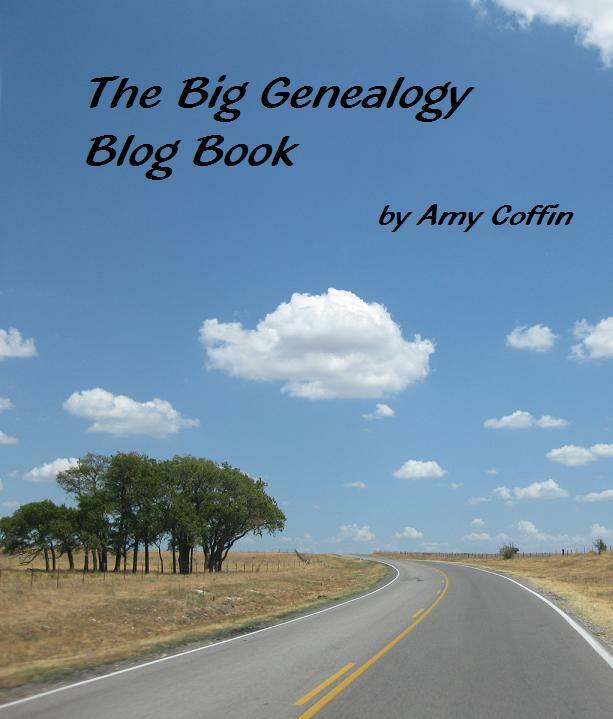 I'm giving away two PDF copies of The Big Genealogy Blog Book. All you need to do is send an email to amybean2 (at) gmail .com with "birthday present" in the subject line and you'll be entered in the drawing. Easy peasy. On February 29, 2012, I will randomly pick two lucky winners and hand out birthday presents. Amy, is your birthday on the 29th? Do you really only get to celebrate your real birthday every four years? Whichever day it is, I hope it's wonderful. Sounds cool. 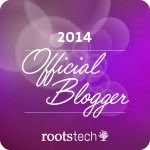 I love reading blogs so I know I'd love your blog book. Hope you have a great birthday. Got your book and love it too - wishing you a happy birthday now in case I get busy and forget later this week! Amy - I have loved your blog prompts that get me started each week. I am not an "original" person, but I'm a "creative" person, and can really go to town once the idea is planted. Thank you so much! Thank you MissPeggy! That's what the prompts are for. I'm glad they give you the start you need.